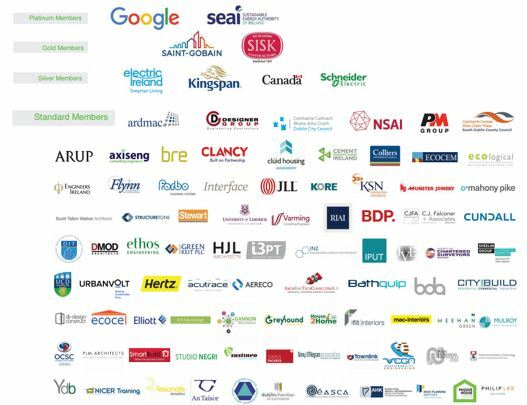 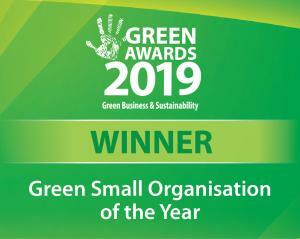 The Irish Green Building Council is part of the European Regional Network of Green Building Councils. 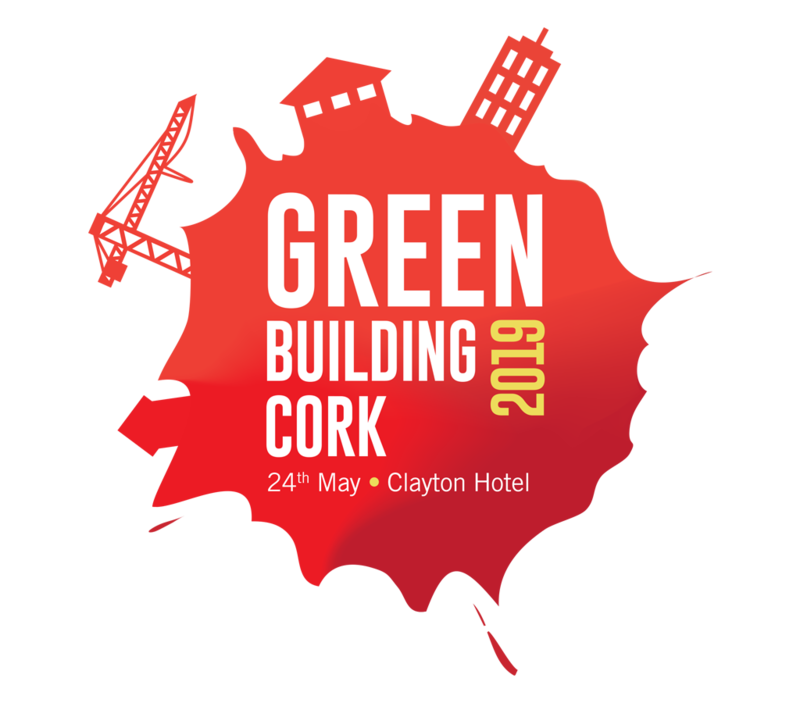 This is chaired by Christine Lemaitre CEO of the German Sustainable Building Council (DGNB) and meets a number of times annually. 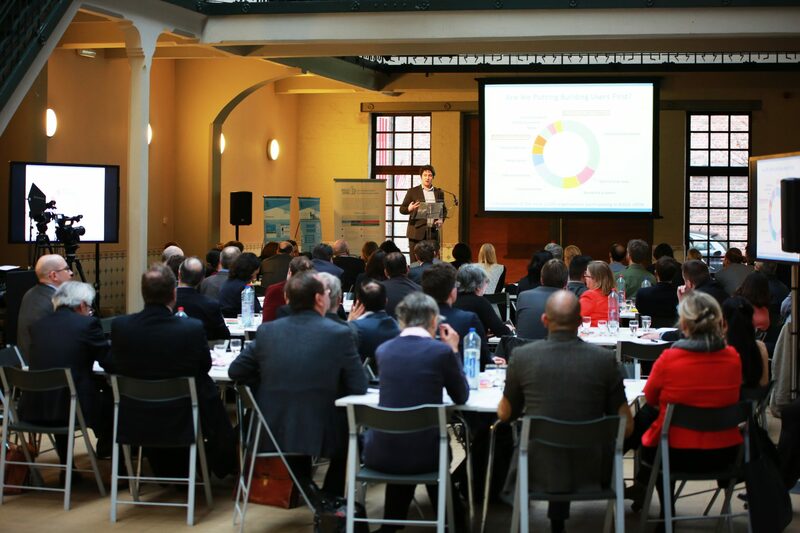 The European Regional Network consists of more than 30 national Green Building Councils and works in collaboration with more than 3,500 member companies across Europe, which represent the full breadth of stakeholders in the buildings industry. 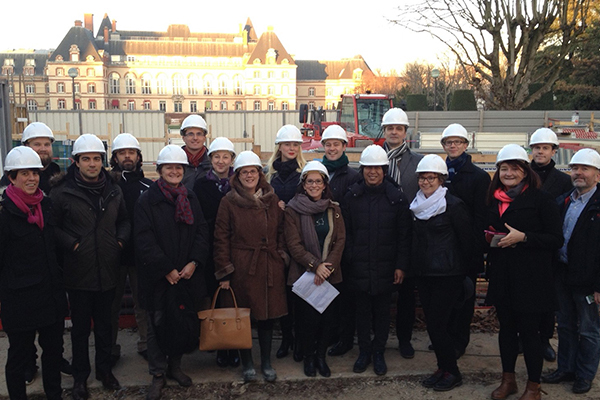 IGBC is active in the Policy task Group and serves on the steering committee of the European Network project BuildUpon to help Europe’s Governments to develop ambitious roadmaps for deep energy renovation of Europe’s building stock. 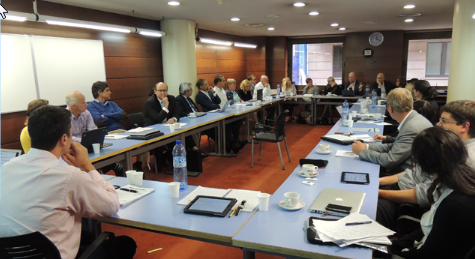 For more information on the European Regional Network see here.